• Productions with audience recognition i.e. production title, company, director, cast, and/or playwright to maximise audience potential for each show. • Productions which are innovative, captivating and entertaining to maximise the potential for audience development. • High quality, professional production values so that the investment by the Arts Council, stakeholders and the venue is apparent. Any interested parties should submit a proposal to the Nasc Network by Friday 20 April 2019. 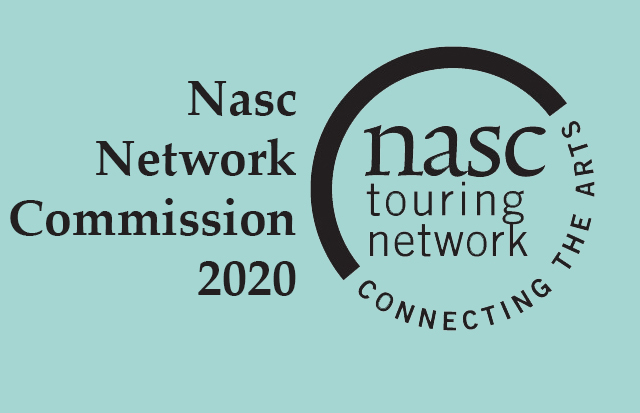 Click here to view the full Nasc Network Commission 2020 document as a PDF.